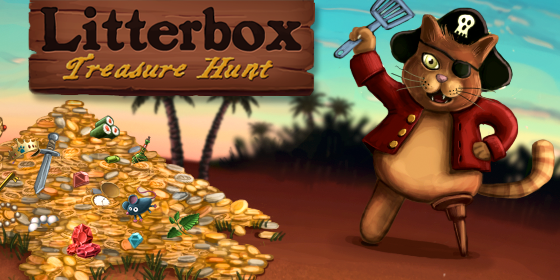 Litterbox Treasure Hunt is a different type of puzzle game. Pirate Treasure or Cat Poo, what will you find burried in the litterbox? Look for it to be released to the App Store quickly following the release of Cowbell Hero.